Visit the Fountain of Youth Park to see remains of the first European settlement in the United States, dating back to 1513. Drink water from the spring that kept the first European visitors to these shores alive. Watch demonstrations of a range of ancient weapons and visit the burial ground of the native Timucuan Indians. Start by visiting Spring House, around which the park was built. 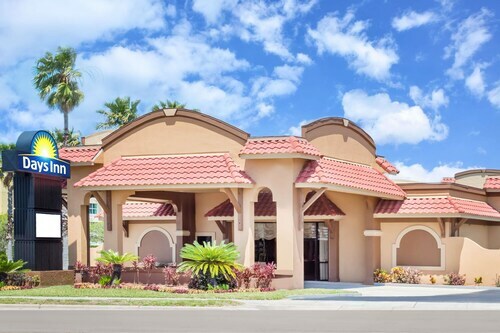 Enter this attractive coquina building and drink from the famous fountain. The water is said to contain over 30 minerals. It provided welcome refreshment for the sailors who landed here in 1513, making St. Augustine America’s first successful European settlement. Visit the remains of their fort and explore the reconstructed Mission House. This has been built to match the original building as closely as possible. Identify the routes the sailors took to get here at the Discovery Globe, a 30-foot (9-meter) illuminated globe that traces the early journeys to the New World. Visit the Planetarium to learn how the ship’s navigators used the stars to chart their journey. You’ll also see a replica of the night sky from the night that the first ship landed here in 1513. American Indians populated the area prior to European arrival. Visit an ancient burial ground thought to contain over 4,000 graves. You can also explore a replica Timucuan village. The First Encounters exhibit shows ancient tools and artifacts found on archaeological digs in the area. Keep an eye out for the peacocks that roam the grounds and don’t miss the daily firing of the cannon. The Fountain of Youth Archaeological Park is open every day of the year except Christmas Day. There is a charge for entry. It is a short walk from St. Augustine’s city center, just north of Castillo de San Marcos. Learn about St. Augustine’s fascinating Spanish history and enjoy a stroll through picturesque woods at this iconic monument. Learn about the lives of some of America’s first residents and admire unique colonial architecture at one of St. Augustine’s most historic buildings. Located in the heart of St. Augustine, this hotel is within a 15-minute walk of Mission of Nombre de Dios, Castillo de San Marcos, and Ripley's Believe It Or Not. Cathedral Basilica of St. Augustine and St. George Street are also within 1 mi (2 km). Situated in the historical district, this hotel is within a 15-minute walk of Limelight Theatre and Ripley's Believe It Or Not. Castillo de San Marcos and Cathedral Basilica of St. Augustine are also within 1 mi (2 km). Situated in St. Augustine, this hotel is within a 15-minute walk of Limelight Theatre and Ripley's Believe It Or Not. Castillo de San Marcos and Cathedral Basilica of St. Augustine are also within 1 mi (2 km). 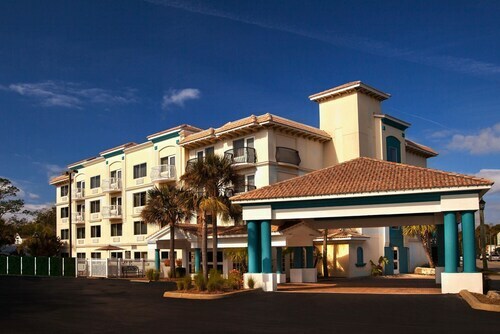 This family-friendly St. Augustine hotel is located near the airport, within 2 mi (3 km) of Ripley's Believe It Or Not and Castillo de San Marcos. St. George Street and Flagler College are also within 3 mi (5 km). Situated in the historical district, this hotel is within a 15-minute walk of Limelight Theatre, Castillo de San Marcos, and Ripley's Believe It Or Not. Cathedral Basilica of St. Augustine and St. George Street are also within 1 mi (2 km). 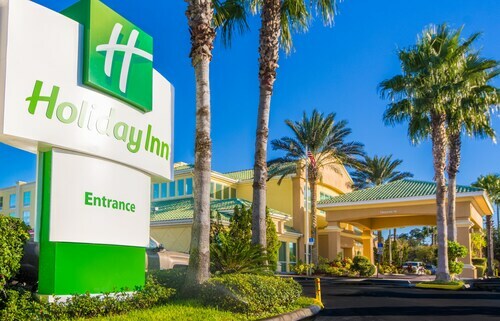 Located in the heart of St. Augustine, this hotel is steps from St. Augustine and St. Johns County Visitor Information Center and Ripley's Believe It Or Not. Castillo de San Marcos and Cathedral Basilica of St. Augustine are also within 15 minutes. 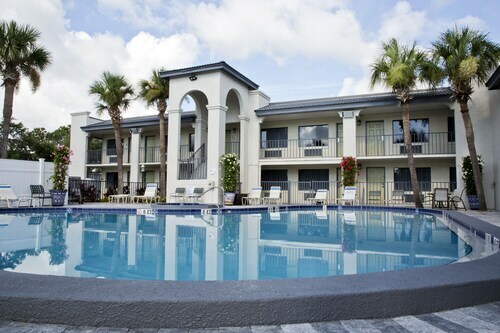 Situated in St. Augustine, this hotel is within 1 mi (2 km) of Old Florida Museum and Ripley's Believe It Or Not. Castillo de San Marcos and Cathedral Basilica of St. Augustine are also within 2 mi (3 km). Located in the heart of St. Augustine, this hotel is within a 10-minute walk of Limelight Theatre and Ripley's Believe It Or Not. Castillo de San Marcos and Cathedral Basilica of St. Augustine are also within 1 mi (2 km).